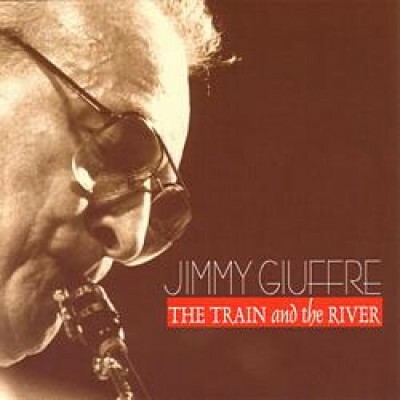 Multi reed man Jimmy Giuffre is best known for his Four Brothers masterpiece written for Woody Herman in 1949 and for the title tune of this recording. Another veteran of the name bands (Buddy Rich, Jimmy Dorsey, Herman et) Jimmy spent years on the West Coast in the company of the Lighthouse all Stars, Shorty Rogers et al. Later her concentrated more on working in an intimate trio setting, joining forces variously with Jim Hall, Paul Bley, Bob Brookmeyer, Barre Philips and in the '70s with Kiyoshi and Randy Kaye featured here. His two works have an intimate, understated charm, nicely illustrated on this 1975 date.